This tutorial is the first in a multi-part series covering Aspect Ratio, Resolution, and Cropping and Resizing. 5×7. 8×10. 4×6. 12×12. What do these numbers have in common? They are all sizes that we commonly use for printing images, right? They are also Aspect Ratios. Aspect ratio is the proportion of an image’s height to its width. Most cameras have the ability to produce images in one and only one aspect ratio. And for most of us with SLRs this ratio is 2:3. That means that the height of the camera’s images is 2/3s of the width. That’s simple enough, right? Next, let’s replace “units” with “inches.” We can print the image above as 2×3 inches. But who wants a wallet size of this photo? Let’s double the size to make it 4 inches tall by 6 inches wide. Still not big enough? Let’s double it again, to 8 inches tall by 12 inches wide. Wait a minute. You skipped right over 8×10. That’s the size I want for printing this image. The aspect ratio of an 8×10 is 4:5. That means that it is 4 units high by 5 units across. How do I know? I divided 8 by 2 (=4) and 10 by 2 (=5). 4:5 is not the same as 2:3. Who said photography wasn’t a science? This stuff takes some thought, until it clicks for you. So how do you get an 8×10 from an 8×12? Well, you have to crop those extra two inches off the side, right? And you are going to lose 2 inches of your image. There is no way to avoid that. What happens if you want to go from a 4×6 to a 5×7? Can’t you just add an extra inch on to each side? No, not unless you want to distort your image. Adding an inch to the width is going to increase the width by 1/6, right? But adding an inch to the height it going to increase your height by 1/4. Imagine what your clients would think if they were all stretched out like that…. 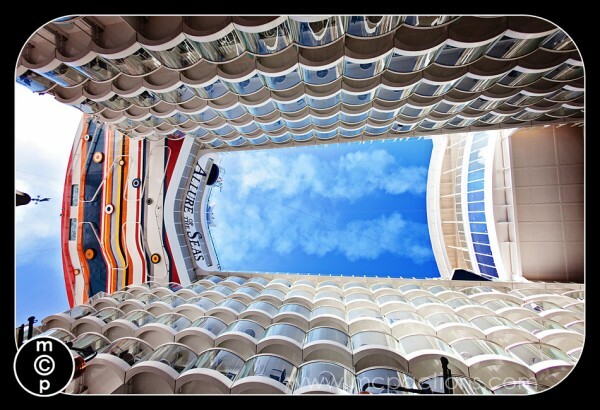 It’s not about the size of the photo, it’s about the aspect ratio. 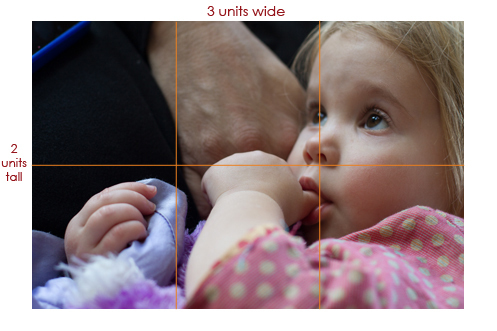 Another way to think about this is to compare a 4×6 to a 4×5 (also called a “baby” 8×10). 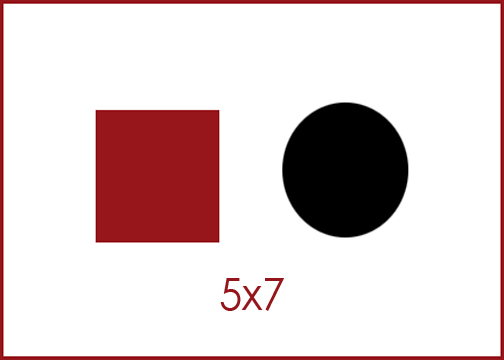 The 4×6 is always going to be wider, no matter now many times you double the size of the image. Now that we’ve covered that, let’s list the common aspect ratios and their corresponding print sizes. 2:3 – 2×3, 4×6, 8×12, 16×24, etc. 4:5 – 4×5, 8×10, 16×20, 24×30, etc. 5:7 – 5×7, and that’s about it. To avoid cropping when changing the size of a photo, remember to increase the size of the image by multiplying both the height and the width by the same number. Or to decrease the size without losing part of your image, divide both the height and the width by the same number. Next is this series is an article about Resolution in digital photography. Want more information like this? 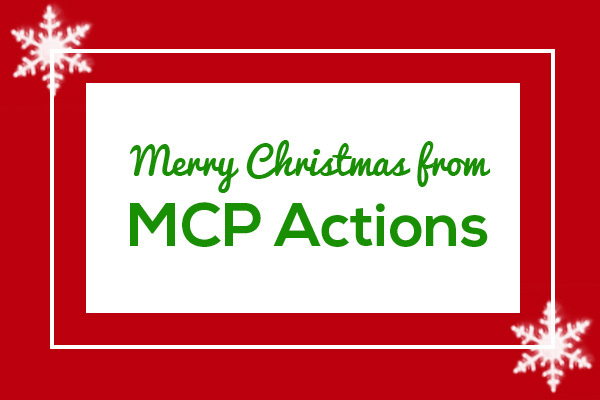 Take one of Jodi’s online Photoshop classes or Erin’s online Elements classes offered by MCP Actions. Erin can also be found at Texas Chicks Blogs and Pics, where she documents her photography journey and caters to the Photoshop Elements crowd. 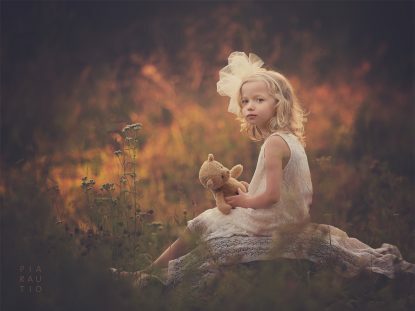 Erin Peloquin is Lightroom & Photoshop Elements instructor. 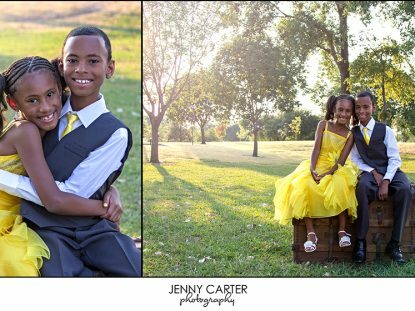 She also works for Jodi here at MCP to create great editing tools for Lightroom & Elements. Her portfolio is at Time in a Camera.